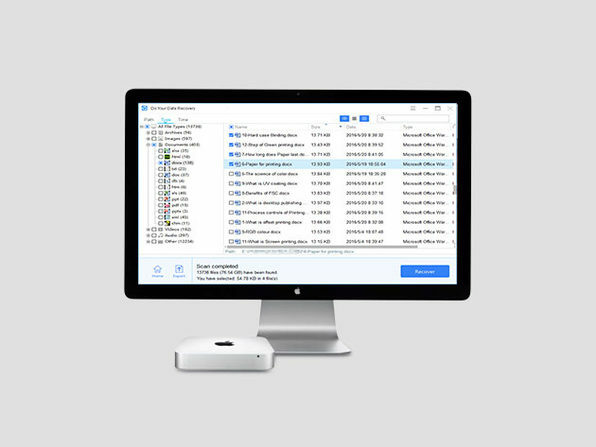 Bring your precious files back from oblivion with Do Your Data for Mac. 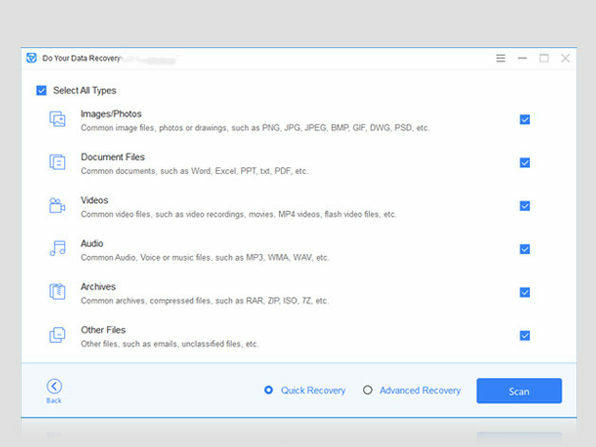 Whether your computer just crashed or caught a virus, Do Your Data is the data recovery solution that lets you quickly and thoroughly retrieve deleted, formatted or inaccessible data from your Mac. Just fire up the app, scan your hard drive or device, and recover lost files immediately. Do Your Data works with all files, and it uses a 100% safe, read-only recovery process for greater peace of mind. 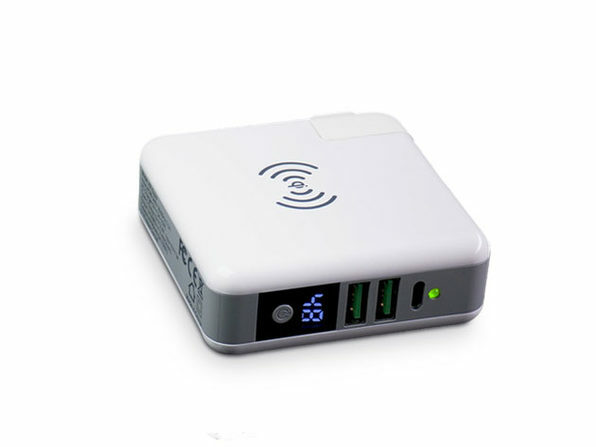 TopTenReviews: "Do Your Data Recovery for Mac is a simple piece of Mac recovery software with a clean, intuitive interface and quick scan and recovery speeds." 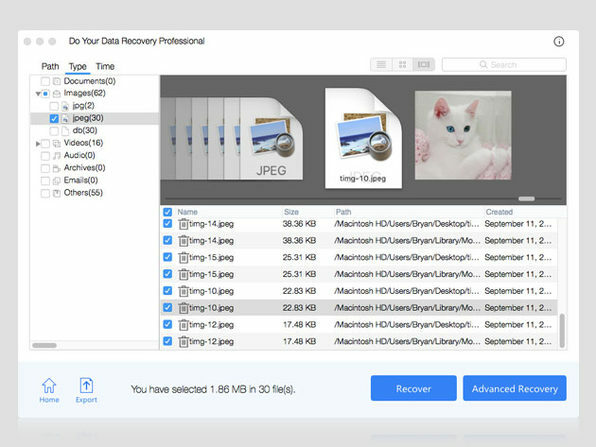 Improved raw file recovery and data recovery from system hard drives in macOS Mojave.